Authors have been writing for children and young adults for centuries, and even before the written word became so commonly available, parents and family members followed a long-standing oral tradition by sharing tales out loud. Children's literature has come a long way in the past 100 years or so, though, and the following amazing children's books have long been enjoyed by adults and young people alike. This classic children's novel, written by Antoine de Saint-Exupery and published in France in 1943 as Le Petit Prince, has long mesmerized readers with its story of a lonely young prince fallen from an asteroid to Earth. 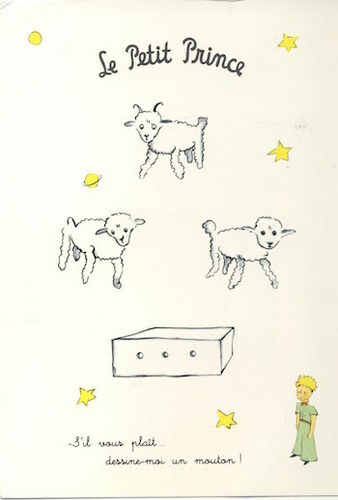 The author also illustrated the book with simple, lovely watercolor sketches. It is the third most translated book in the world and has been adapted into films and plays, including a new 3D animated film that premiered at Cannes this year. E. B. White wrote the charming tale of Wilbur, a farm pig, and Charlotte, a barn spider, in 1952. 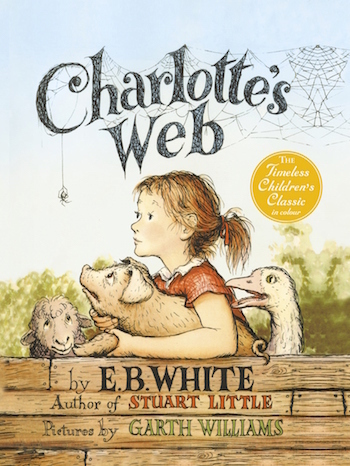 Charlotte's Web is now known as a classic children's novel and one of the best-selling children's books of all time. It is a magical story about friendship and compassion, and is one of those books that has the power to inspire a love of literature in its young readers. 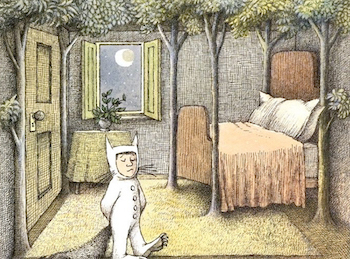 Where the Wild Things Are, written by Maurice Sendak in 1963, is to this day one of the number one children's books of all time. Though it is a picture book, and thus typically thought of as appealing only to very young children, it is beloved by people of all ages, and was adapted into a film in 2009. It is the story of a solitary young boy's imagined adventures after he is sent to his room without dinner. Even President Barack Obama has publicly read it aloud to American children! 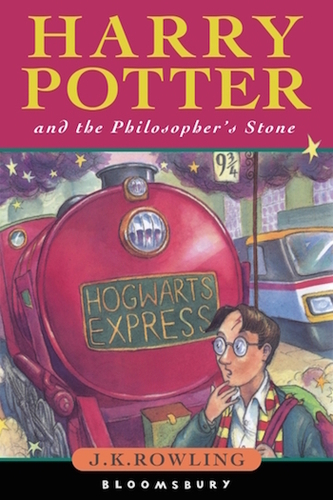 Harry Potter and the Philosopher's Stone, the first in this unbelievably popular series, came out in 1997 and was written by J. K. Rowling. It's fair to say that this series catapulted children's and young adult literature into the spotlight, making it as universally popular for all ages as it is today. You've probably read the book, but if you haven't, get on it. The blend of fantasy, mystery, and coming-of-age-story, combined with the world of magic and wizardry, is irresistible. Maybe you've read one or two of the books above, but you probably haven't read them all. Take some time this summer vacation to check out the classics. You'll be surprised at how relevant they are, regardless of when they were published. Happy reading! What is your favorite classic children's book? Share some recommendations with us!